The Jamaica Chair from Easy Camp is a great option for relaxing and unwinding. 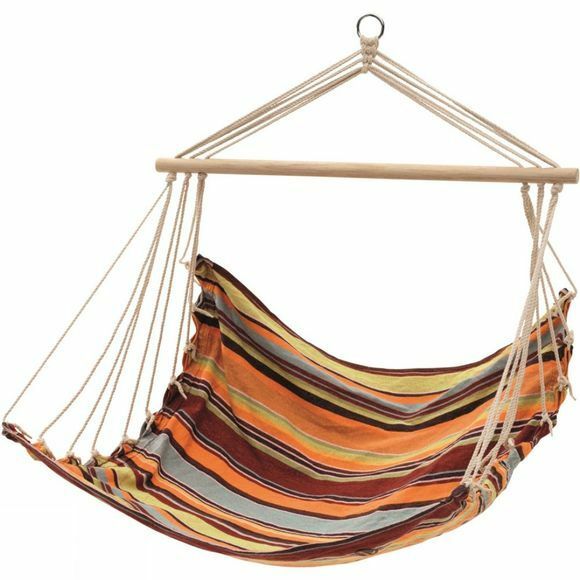 Simply hang it in place and take a load off your feet. Perfect for the garden or a conveniently positioned tree on the beach.